Rochester, MN is primarily a Giant Canada Goose hunt and can be some of the best goose hunting in the country. With 12 pitted locations around the refuge, you will be on geese everyday. 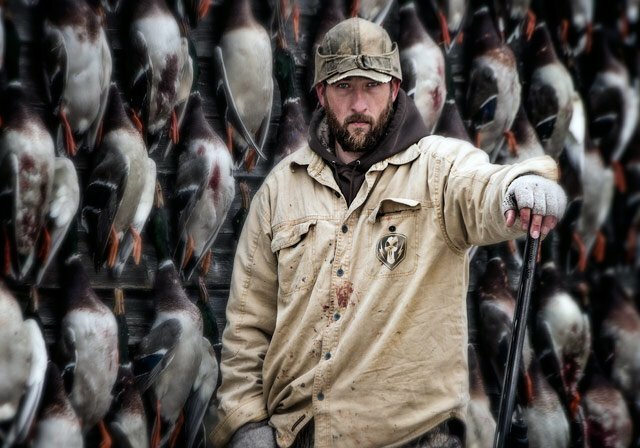 A typical goose hunt begins an hour before shooting time. Our guides lead you to select heated pit fields. We then set Big Foot Canada Goose decoys. Feel free to call anytime to get a hunting and scouting report. I would be glad to share with you your odds of a good shoot in this region as I have hunted Rochester Geese for 25 years. Sportsman preferred Hunter Specialty layout blinds are provided when pits are not an option. Chairs are provided in pits. Calling experience is not required. We have excellent goose callers on each guided hunt. Decoys are provided. Hunters are required to bring their own guns/shells and a strong desire to shoot their limit of geese! Learn more about our Spring Snow goose or Fall Water hunts, packages and accommodations. 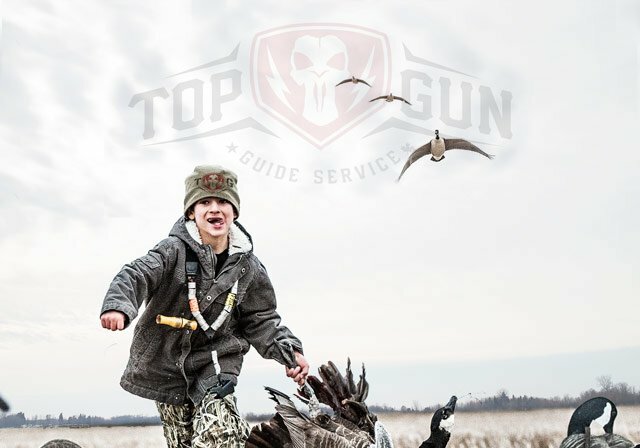 Top Gun Guide Service Inc.